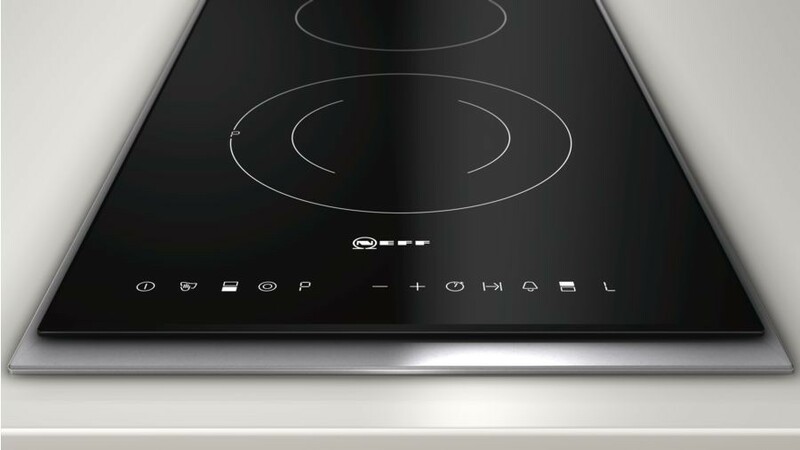 The NEFF N13TD26N0 Domino Hob has two zones with 17 power levels for fast and precise cooking. Use the front touch controls to change the power levels to get the perfect heat for you. A timer is also included. Residual heat indicators let you know if the hob is still hot to touch and you can use the residual heat to finish dishes off and there is a keep warm function. 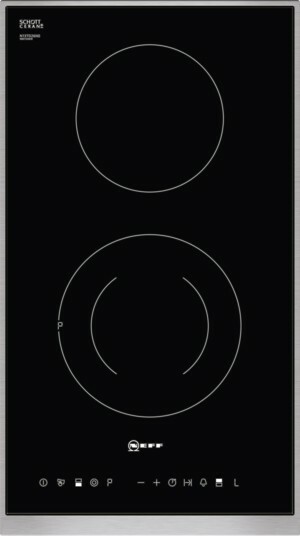 This hob may also be connected with certain Neff hobs via connecting links.